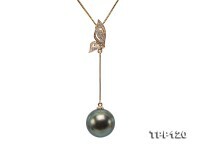 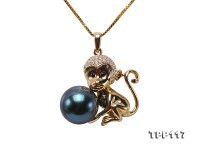 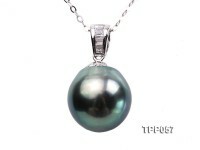 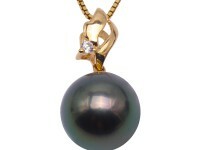 Gorgeous 12mm peacock round Tahiti pearl pendant for sale. 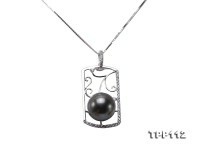 The pendant setting is exquisitely crafted with 14k white gold and decorated with shiny zircons. 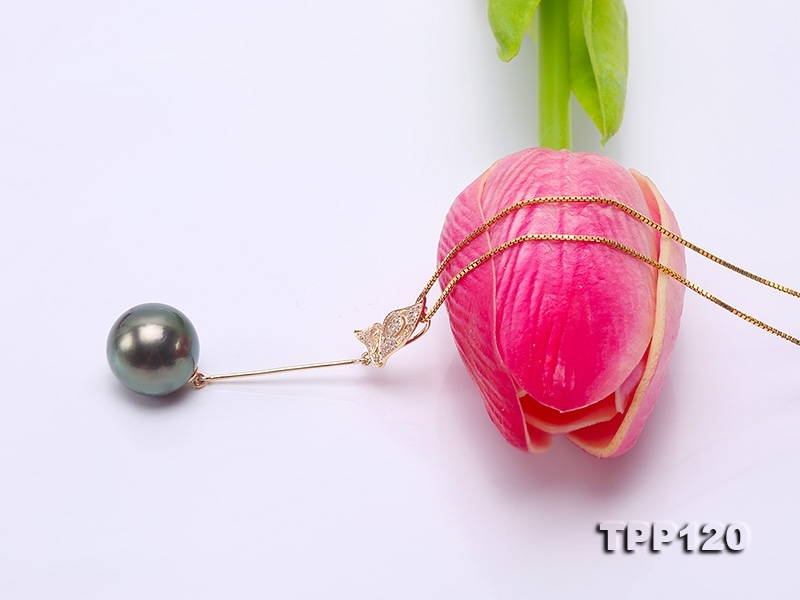 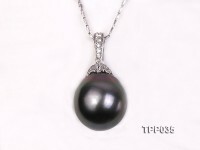 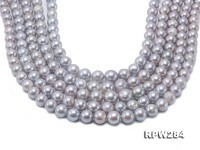 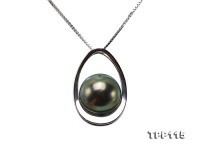 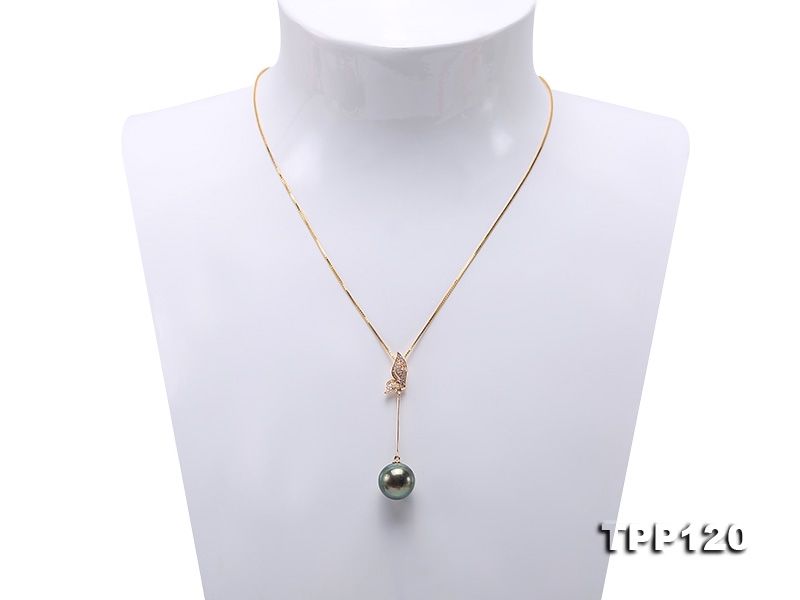 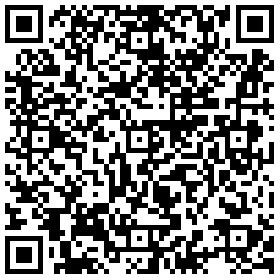 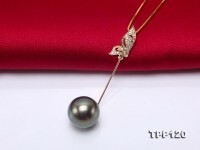 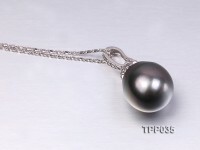 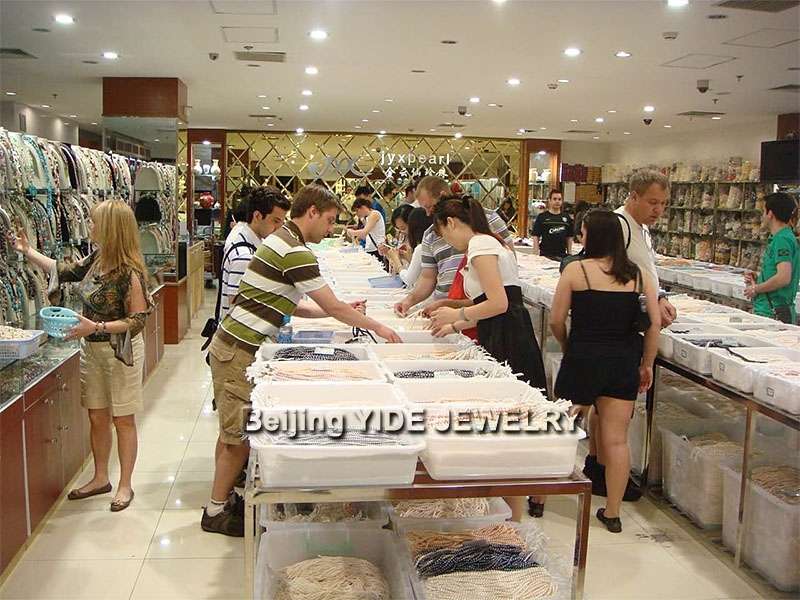 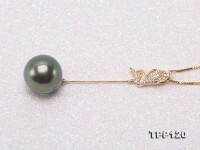 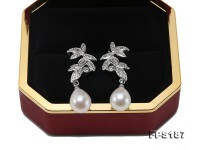 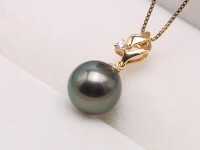 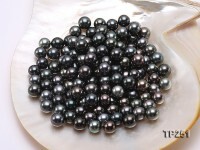 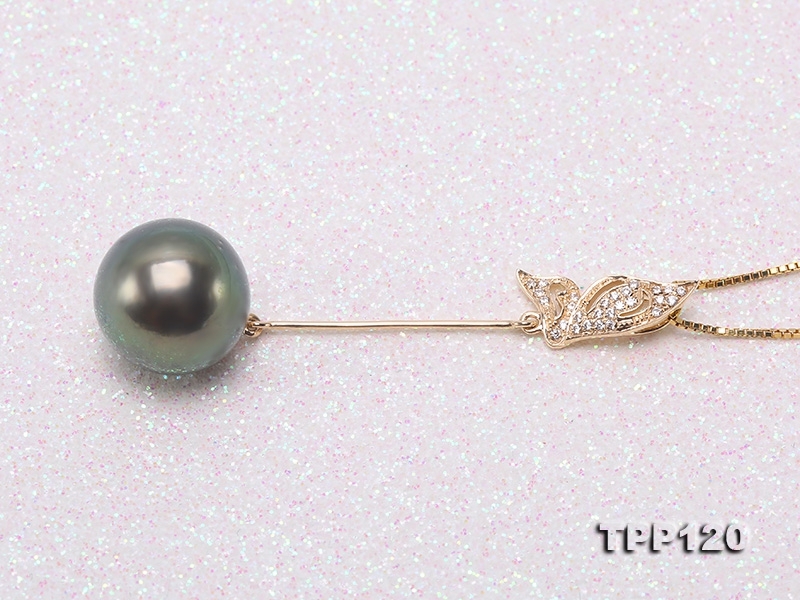 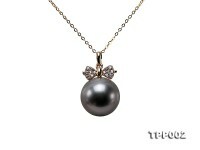 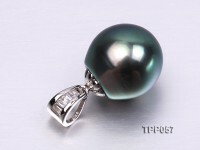 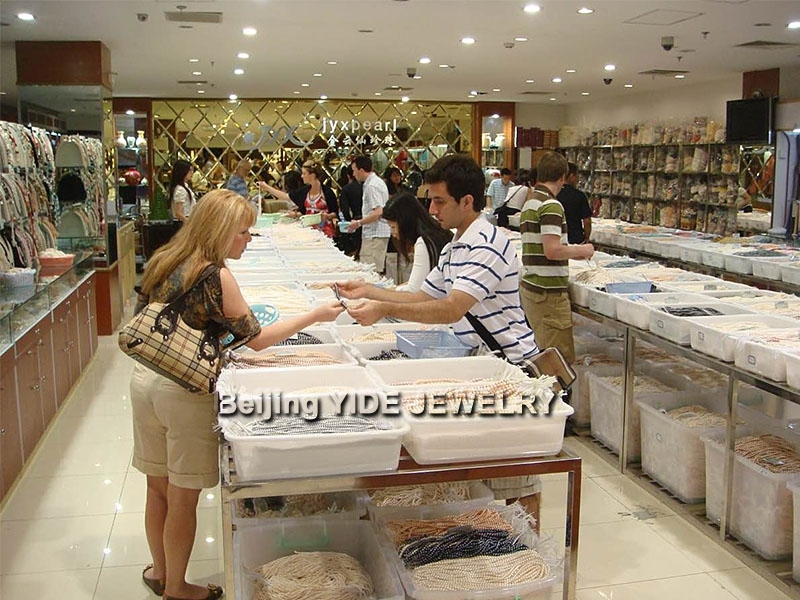 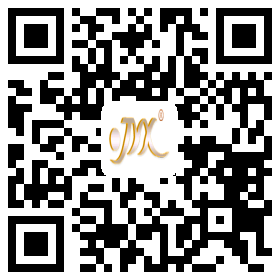 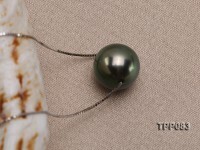 Fine Tahiti pearl is especially selected with strong pearl luster and flawless skin. 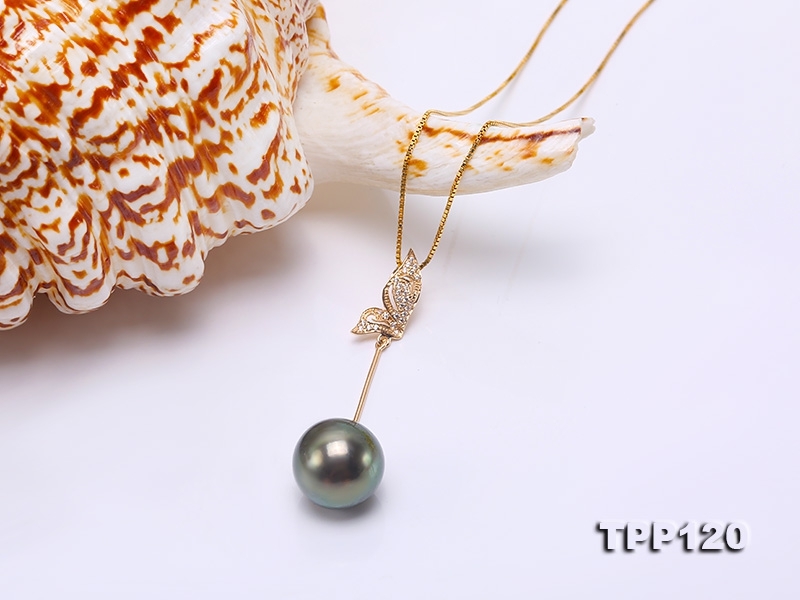 It sparkles with mysterious tone of natural peacock which is richly endowed by the sea. 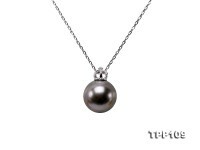 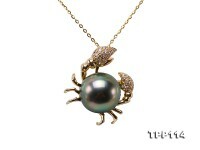 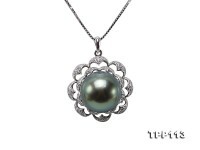 This pearl pendant features classic design and fine craftsmanship. 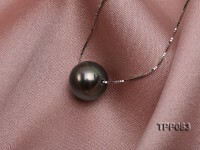 It can easily go with low-neck cocktail dresses at dinner parties to reveal every touch of romantic femininity as well as luxury grace.